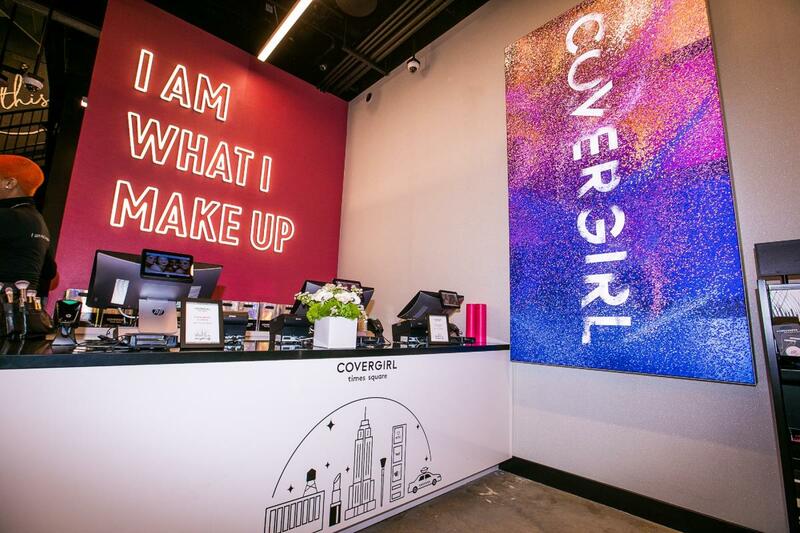 Experience Covergirl in real life at their flagship store in New York City’s Times Square. 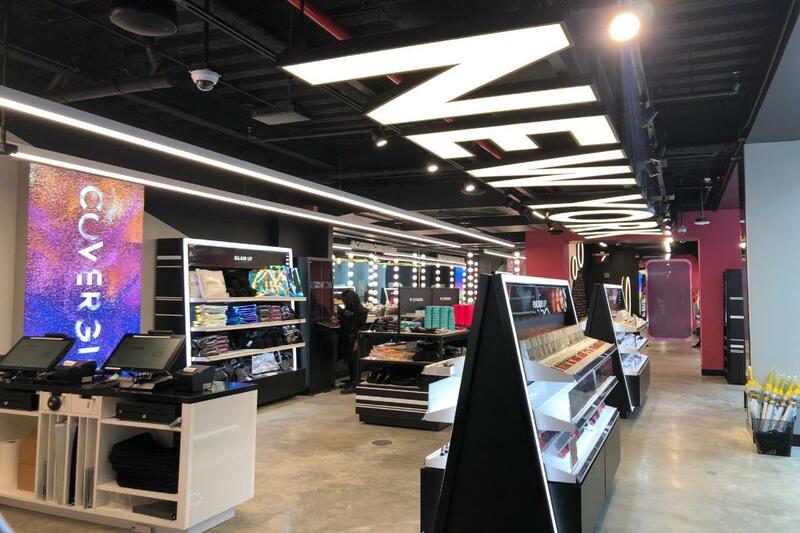 It's the only place where you’ll find exclusive Covergirl merchandise, from yoga pants to makeup bags to umbrellas. You can also test and try on Covergirl’s holy grail collections and new products. Shop for your favorite foundation, blush, eye shadow and mascara, all in one place. Be the first to buy Covergirl's latest lip kits, matte lipsticks and foundations. Plus, enjoy makeup services by their talented makeup artists who will give you the Covergirl glam treatment.